A casual visitor to Australia could be excused for thinking that a flock of exotic tropical birds had escaped from the local zoo or aviary. Birds that in other countries would be found only in cages are flying around the garden. Especially is this true of the Australian parrot—and that means a varied family of multicolored, noisy birds. There are about 330 species of parrots, and they are found on all major landmasses except Antarctica, south of 20 degrees north latitude. Although not all species are found in Australia, there are enough in that land to make their presence known! 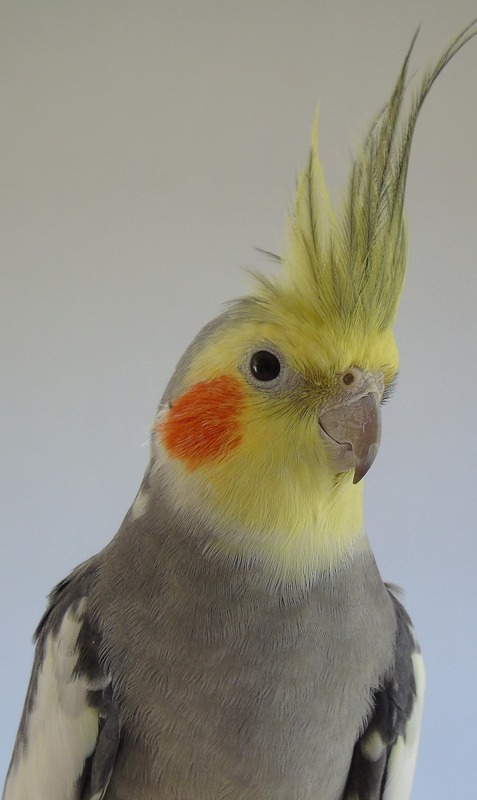 The parrot family includes budgerigars (known by some as parakeets), cockatoos, and the nectar specialists, the lories. 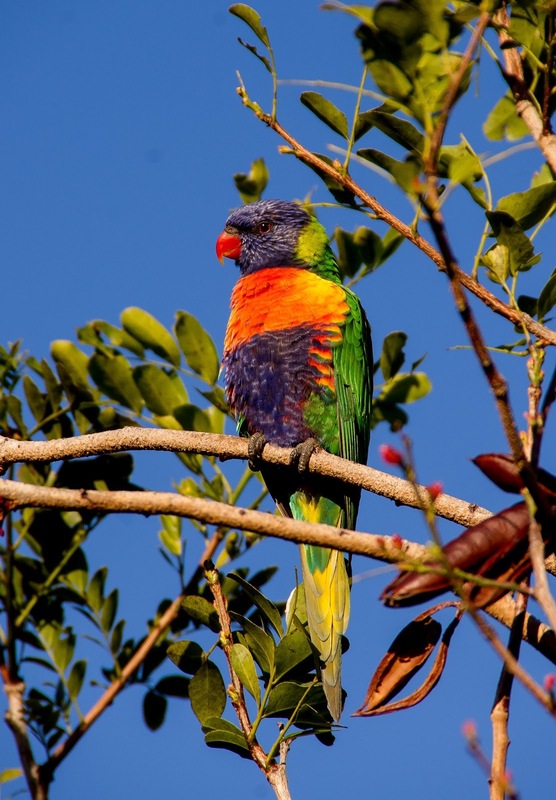 In Australia it sometimes seems that these colorful birds are everywhere, especially if you visit New South Wales. 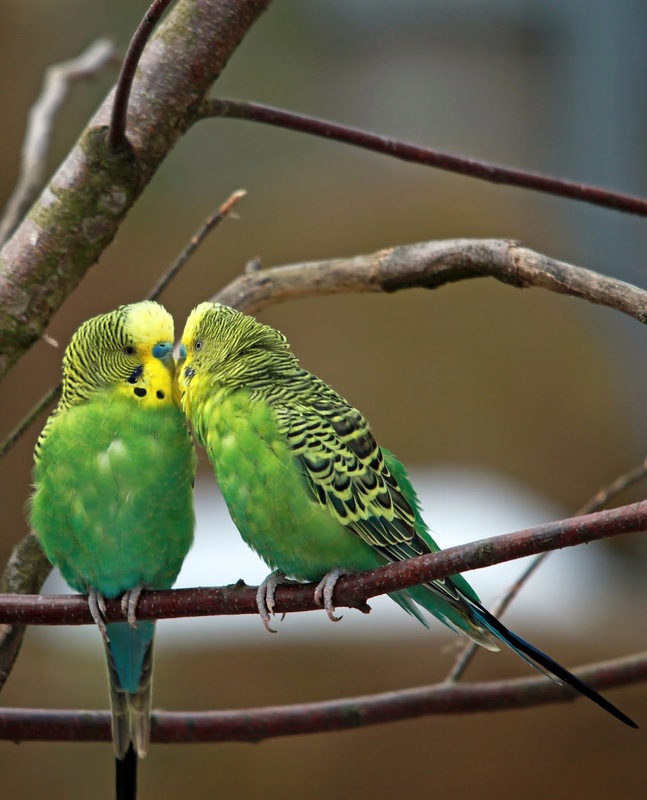 At times dozens of budgerigars may feed on the lawns, especially early morning and late afternoon. 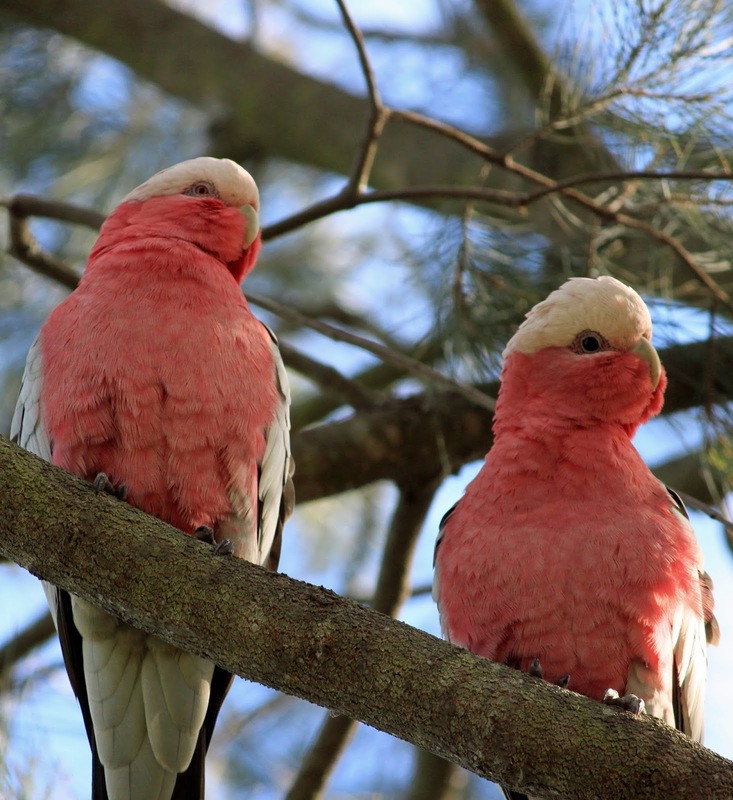 On some trees, you may see the pink and gray galahs, also known as the rose-breasted cockatoo. Their noisy chirping is by no means musical. They are one of the most often seen parrots in Australia, and large flocks settle in towns and cities. 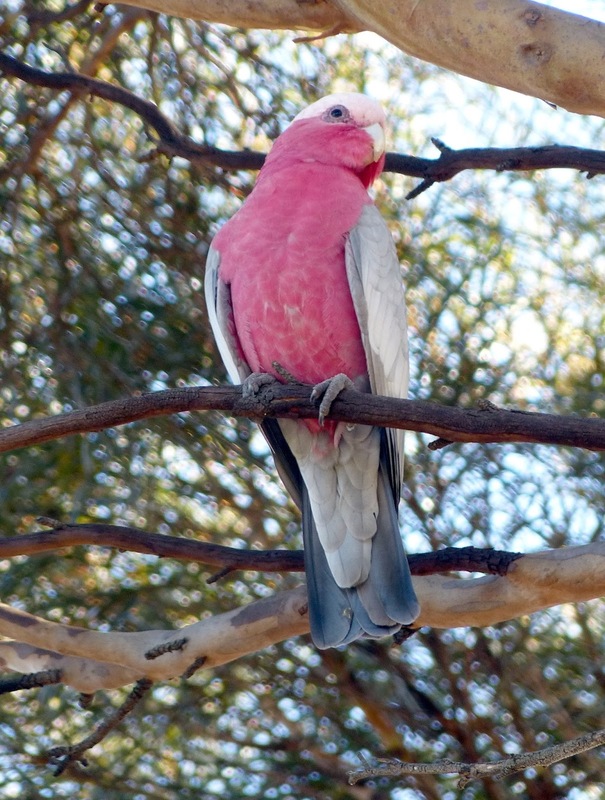 They perch on telephone lines and power lines and have been known to cause communication breakdowns in the outback. The males and females pair up for life and valiantly defend their nests in tree hollows against intruders. Unfortunately, “they have become so numerous as to rank as agricultural pests.”—The Cambridge Encyclopedia of Ornithology. 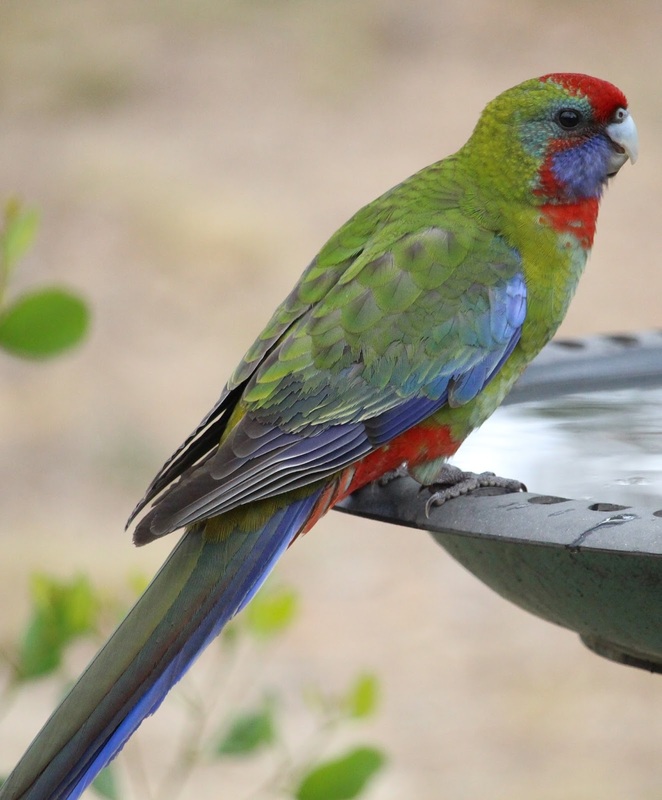 At a public park, you may have crimson rosellas feeding from your hands. It was like a paradise setting to have such tame birds all around us. 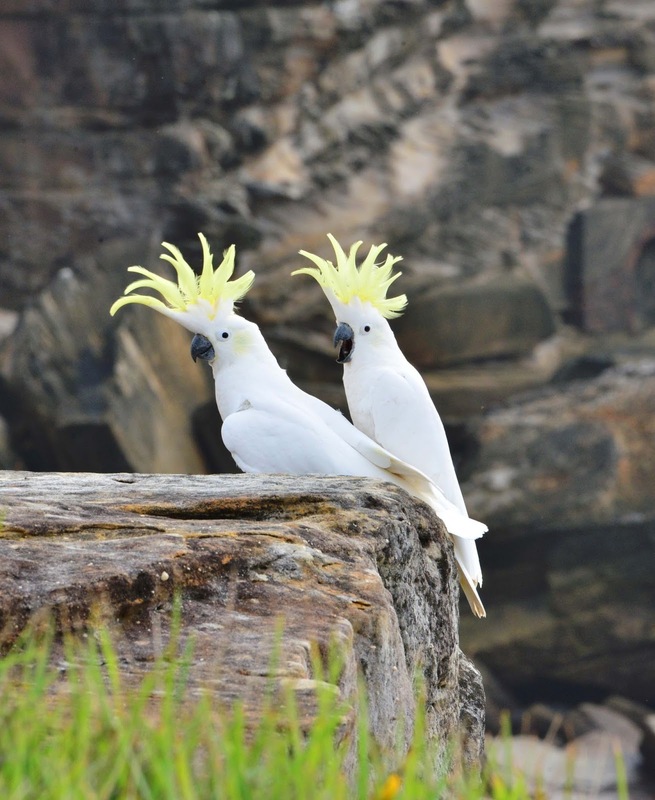 Perhaps your biggest surprise is to see large sulfur crested cockatoos swooping over you. Their distinctive yellow crest justifies their name. You soon know when you have a cockatoo in the neighborhood! What makes parrots so distinctive? For centuries humans have appreciated them for their ability to mimic the human voice. But do they also mimic other birds? When it comes to bird mimics, the North American mockingbird is still the champion. Birds are found nearly everywhere throughout the world—but do you notice them? Do you know the birds that frequent your neighborhood? Can you distinguish their different color designs, calls, and songs? Have you noticed their varying flight patterns? All of it certainly makes for a fascinating study.